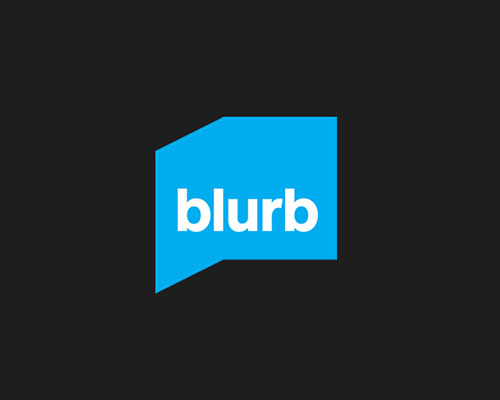 DIY self-publishing platform Blurb has finally added additional distribution to its offering for authors publishing a book using its online tools. The announcement today also includes ISBN allocation and the introduction of BookWright, a software tool enabling authors to design and publish print and e-books from the same file, at the same time, all in one place. It’s taken Blurb quite a while to reach this stage of development—far longer than it should have—and goes some way in taking the California-based platform in line with with competitors like CreateSpace and Lulu. The free Blurb-registered ISBN is only available for a limited time period and the Amazon distribution and ISBN will eventually cost $29.99 to authors and publishers as a packaged service. If memory serves me correctly, Author Solutions tried a similar approach when it launched e-book platform Booktango—ultimately deciding to dispense with the charge permanently. While I still have some reservations about Blurb suiting the needs of the entrepreneurial author focussed on publishing books as a viable business (due to print costs and profit margins), I think this is a big step forward for Blurb when it comes to capturing more of the casual and first-time author market. Like Booktango, and the offerings from other competitors, I think Blurb would do well to hold off on implementation the fee structure and see if new account uptake and print orders offset the need to charge a one-off fee for ISBN and Amazon distribution. What has always been the big plus for me, when it comes to using Blurb, is the fact that unlike CreateSapce and Lulu, Blurb’s software can be downloaded and used off-line, as was the case with its previous incarnation software, Booksmart. What also is a big winner for me is that Blurb’s software has far deeper versatility, functionality and compatibility with design suites like Adobe’s dedicated book publishing software, InDesign. SAN FRANCISCO–(BUSINESS WIRE)–Blurb, the indie book publishing platform, today announced an easier, smarter book design and distribution service that includes direct Amazon distribution, a new precision design tool called Blurb BookWright™, with ISBN numbers included for free. ISBN numbers are available for free via Blurb BookWright and Adobe InDesign creation tools as well as via Amazon distribution. BookWright enables authors to design and publish print and ebooks from the same file, at the same time, all in one place; it’s the only free software tool that does this. With its new Blurb to Amazon distribution service, and its new book design software, Blurb now offers the most extensive book creation and distribution ecosystem for those who want to design, author, and publish their own beautifully printed books and ebooks. 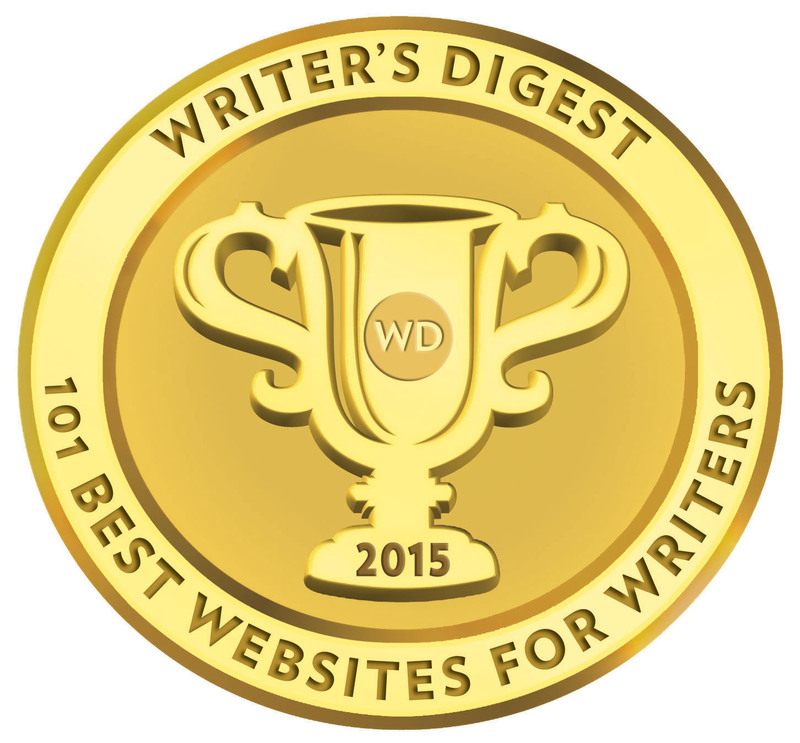 Designing and self-publishing using the Blurb platform has become the de facto choice for indie book creators. How does the Blurb to Amazon program work? Blurb customers have long been able to market and sell books directly from the Blurb Bookstore and via their own channels. Now, they can market and sell their Blurb books on Amazon. Amazon’s reach, recognition, and search rankings will help Blurb authors reach a wide audience, especially with specific and niche content. The Blurb to Amazon workflow should be familiar to current Blurb authors. Once their book is uploaded, the author selects the list price for their book, then checks the box for Amazon distribution. Blurb takes care of the setup, then prints the books and ships the orders. 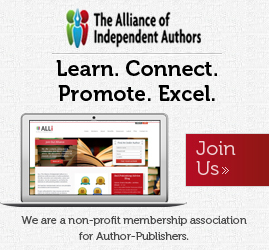 Profits are distributed monthly via PayPal, and Amazon’s standard fees apply to all books. Enrollment in the Blurb to Amazon program is free for an introductory period, and includes options to include an ISBN number at no additional charge. Thereafter, the setup fee will be $29.99 per book. Amazon distribution launches with its U.S., UK, Canadian, and Australian markets, with more EU domains becoming available by the end of the year. The new, free Blurb BookWright software means that aspiring book designers no longer have to rely on professional design tools to make their self-published books stand out. BookWright is the only free software tool that allows authors to design and publish print and ebooks from the same file, at the same time, all in one place. Blurb BookWright™ is available for free at http://blurb.com/bookwright. Adding an ISBN to a book has never been easier with Blurb. Customers no longer have to go through another vendor to obtain an ISBN and can now apply for one directly through Blurb. A single ISBN typically costs $125 when purchased through Bowker, the U.S. ISBN agency. But now, anyone who creates a book using BookWright or Blurb’s Adobe InDesign® plug-in, is eligible for a free ISBN. A free ISBN also comes along with Amazon distribution. 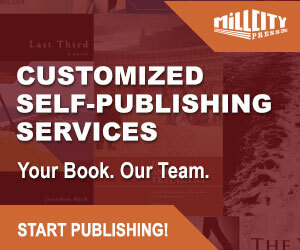 Please visit http://www.Blurb.com for more information about designing and publishing beautiful books today. Blurb® is a company and a community that believes passionately in the power of designed books — in both print and ebook form. Blurb’s indie publishing platform is simple yet flexible enough to make everyone an author — every blogger, cook, designer, photographer, entrepreneur, poet, everyone. Founded by Eileen Gittins in 2005 and funded by Canaan Partners and Anthem Venture Partners, the Blurb platform enables everyone to independently publish, share, market, and distribute their work. Blurb’s portfolio of free software tools include Blurb’s BookWright, BookSmart, and Bookify in addition to a plug-in for Adobe InDesign® plus full integration into Adobe Lightroom®. With over one million book creators and more than 2.8 million unique titles published to date, Blurb is re-imagining what books can and should be in the 21st century — and who gets to create them. I have been with blurb and have been waiting for this opportunity to come. It sounds like the final hurdle to get my work into libraries and beyond. Great news! Thank you for this, This is very useful to me.